We have some amazing news! Dream Home Realty has launched a new office in Foley Alabama! Foley, AL is a principal city of Baldwin County AL. Our agents cover a wide range of areas in Alabama and are fully capable of handling any type of real estate transaction possible. Dream Home Realty has grown over 1000% in the last 12 months. Being voted the #1 Real Estate Company in Acadiana at the height of an economic down turn, just proves that Dream Home Realty is such an amazing company with a great brand. Our launch to Alabama came after a meeting in our Lafayette LA office with veteran agent Amelie Frey. Though the meeting was to bring Amelie on to the Lafayette office, the meeting turned into much more. It was clear that she was the perfect person to manage the new Alabama office. Amelie has served as a trusted real estate adviser and mentor to agents for over 14 years and is licensed in both Louisiana and Alabama. After hearing of the great success that Dream Home Realty was having and that the model the company has of giving more to their agents, she knew right away that Dream Home Realty would do very well in Alabama where agents are overwhelmed with desk fees and franchise fees. Dream Home Realty prides itself on an agent first model. With zero fees and tons of free training, Amelie saw the potential and gladly joined forces with one of the fastest growing real estate companies in Louisiana. From condos to new construction homes, from commercial offices to helping first time home buyers Dream Home Realty is ready and experienced to help anyone in Alabama with any real estate need they may have. We're looking forward to our next story to tell you about. It won't be long before we do. 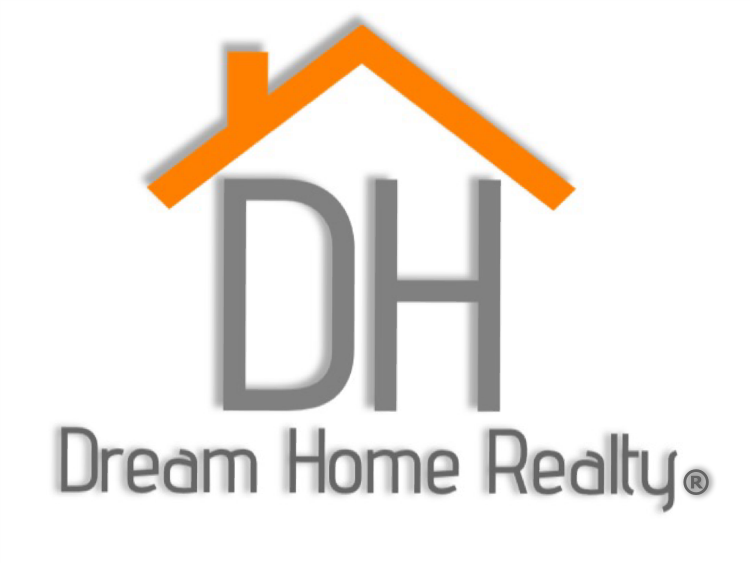 If you're traveling down to Gulf Shores or Orange Beach for a vacation keep a look out for Dream Home Realty. Our new office is located at 307 S. McKenzie St. in Foley Alabama. We look forward to you stopping by.